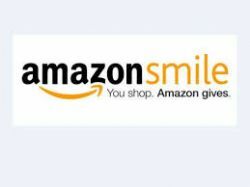 AmazonSmile contributes to our organization with every purchase you make. Please choose Home Run Kids as your organization! See results for our varsity teams!